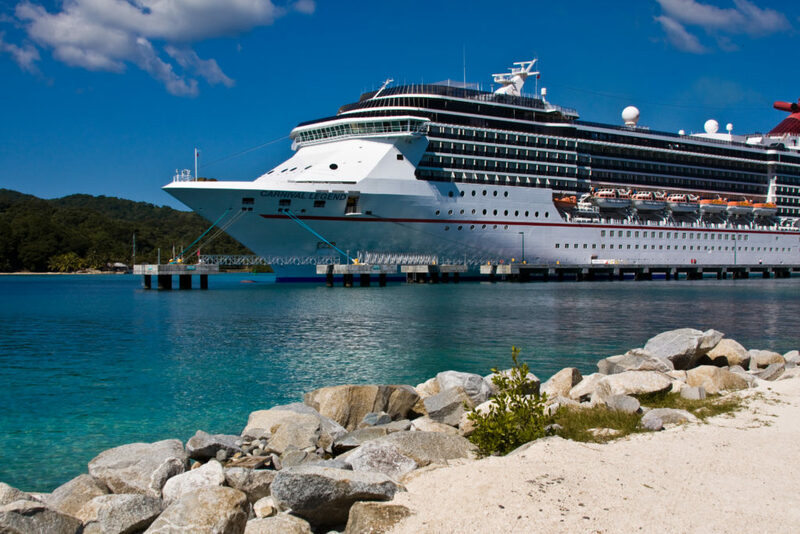 A cruise holiday can be both intensely exciting and ultimately relaxing, but before you dive in the deep end and embark upon your first cruise, there are a few basic pointers that it’s worth knowing. Before you book, it’s important that you choose a cruise that suits you. Every cruise is different and offers different facilities and activities. Some cruises will be aimed towards kids and families, some towards singles and partying, some toward romance and couples’ activities, some toward a more laidback trip for older cruisers. You don’t want to blindly book a cruise without finding out what they provide and who the cruise is suited to – imagine taking the kids on a cruise full of adults with no kids activities provided! Do some research online, slap on your Ray-Ban glasses and read websites and forums and chat with consultants and travel agents to find a cruise that will suit. Most cruises encourage guests to go on shore excursions and explore the various cruise destinations. It’s definitely a good idea to get off the ship for a while and experience what each port has to offer. Most cruises will offer their own shore tours and activities that you can pay for as part of, or on top of, your package. These can be a good option as everything is taken care of by the cruise company and you won’t have to worry much about getting lost or dealing with language barriers. However, do consider that organising your own shore visit can be much cheaper than those on offer through the cruise company. Food and drink is usually paid for as part of your ticket, but this can vary on each cruise and amongst companies. Usually you’ll have food included in the ship’s main dining areas, but most ships will have a range of specialty restaurants that aren’t included in your ticket price, and many cruise lines don’t offer alcohol as part of your ticket. It’s important to find out what’s covered before you go, so you’ll know how much to budget for food and drink depending on what your intentions are. Tipping can be a tough thing to master, especially if you’re not used to it. Tipping policies and expectations can vary widely between different cruise lines and destinations. Before you leave for your cruise you should try to find out what kind of tipping is expected on your cruise: how much you’re expected to tip, when you should tip, who you should tip, and whether it’s expected at all. Some lines even forbid tipping or include tipping in the ticket price. Also find out whether you should tip on your shore excursions. Your cruise will, no doubt, be an experience you’ll never want to forget, so you may want to collect souvenirs and lots of photos from your time aboard and on shore. It’s important to note that onboard souvenir shops can have much higher prices than stores and markets on the shore, so it may be worth saving your pennies to do some shopping once you dock. Camera equipment can be very pricey on board too, so remember to pack your charger and a spare memory card, as you may have to fork out much more onboard than you wanted to if you’re having to buy replacements.